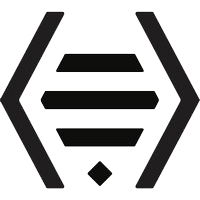 Beeswax is an easy to use, massive scale & high availability advertising platform founded by industry veterans who worked together at Google. Were well funded by leading VCs, such as RRE & Foundry Group, & are rapidly expanding our customer list & our engineering team. We offer our customers the most extensible & transparent advertising system in the world & process millions of transactions per second. Our engineers come from major tech companies such as Amazon & Facebook as well as many other companies with strong software disciplines. 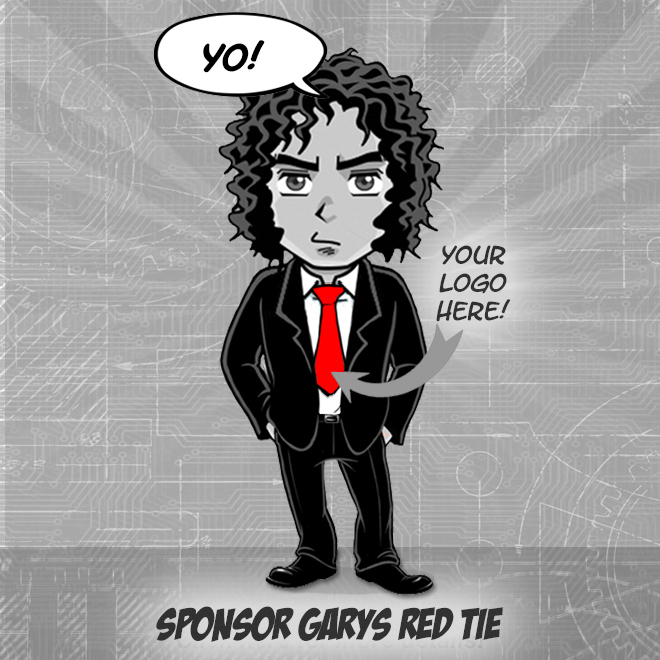 Building & selling great advertising software that were proud of is the absolute heart of our mission. At our transaction volumes we regularly deal with scaling challenges as our tech grows & evolves. To manage the firehose of data coming in, we explore complex tradeoffs & carefully architect high performance distributed systems. Those in turn require elegant & thoughtfully designed APIs to make the systems accessible to both our team & our customers. Our Serving Team owns the core C++ ad server & its supporting system. These are at the heart of our business. This is a high performance & highly scalable system handling 1.5 million queries per second at peak & responding within 20ms. The team is rapidly growing mix of junior & senior engineers & is iterating on the server infrastructure as well as creating new features.